Which one should you buy - Google's amazing Pixel 3 or the sleek Samsung Galaxy S9? Business InsiderThe Galaxy S9, left, and the Pixel 3. We’re pretty lucky smartphone buyers, you and me: we have an amazing array of smartphones to chose from with different features and design. 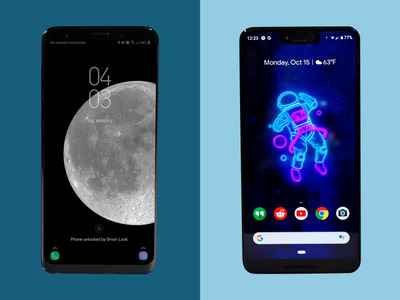 Let’s take the Galaxy S9 and the brand-new Pixel 3, two stand-out devices from Samsung and Google, respectively. Both are excellent, high-end smartphones, which makes for a tough choice. In terms of overall design, it’s clear that the Galaxy S9 is a better-looking phone. Both the Galaxy S9 and Galaxy S9 Plus, the larger-sized device, share the same design, with narrow bezels on the top and bottom and curved edges, which play a major role in the Galaxy S9’s ultra-premium look. There’s little doubt that the Galaxy S9 phones both look better than either the Pixel 3 or Pixel 3 XL, Google’s larger phone. The smaller Pixel 3 is the most similar to the Galaxy S9 phones, as it doesn’t come with a notch on the display. But its bezels are larger, and there’s no extra “flair” like the curved edges on the Galaxy S9. 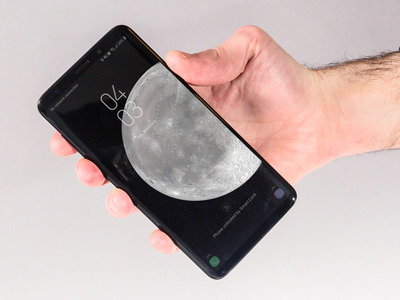 The larger Pixel 3 XL has quite possibly the ugliest notch on any smartphone, which immediately makes it less appealing than the Galaxy S9 phones. 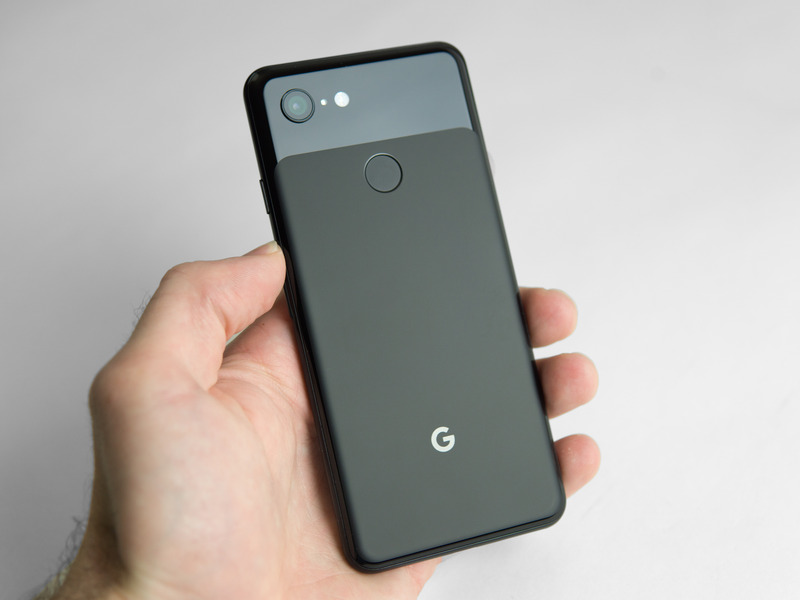 One area where the Pixel 3 phones excel in terms of design is the back. It’s a gorgeous, all-glass, two-tone design with both glossy and matte finishes – it looks and feels fantastic. As for screen size, resolution, and how they perform, the Galaxy S9 and Pixel 3 XL are not all that different. The Galaxy S9 has a 5.8-inch screen while the Pixel 3 has a 5.5-inch screen. The Galaxy S9 Plus has a 6.2-inch screen while the Pixel 3XL has a 6.3-inch screen. All phones except the smaller Pixel 3 have a sharp, 1440p resolution, and all of them have OLED displays that deliver deep blacks, beautiful contrast between light and dark, and rich colours. 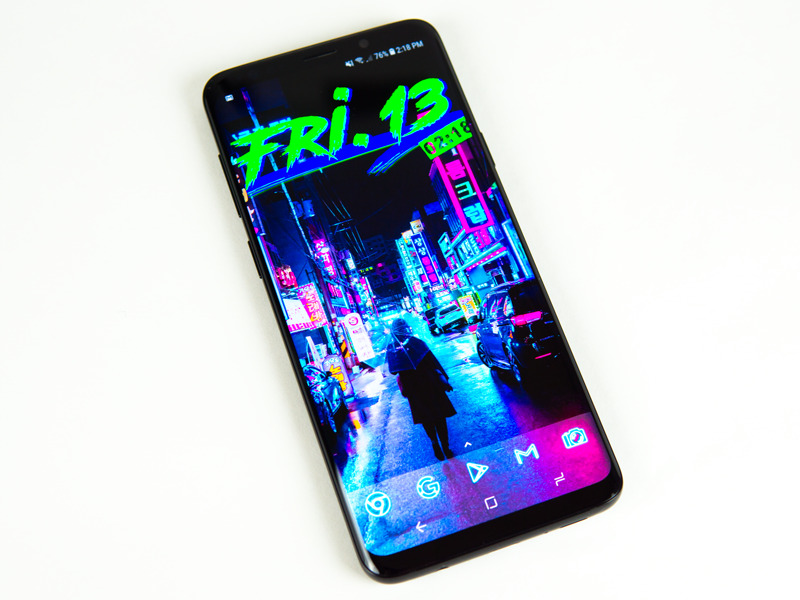 The regular Pixel 3 has a 1080p display that’s plenty sharp for a screen it’s size. The Galaxy S9 phones, however, support HDR for supposedly better colour and contrast. But after using both devices, I can’t say that HDR matters all that much at all. As for cameras, the Galaxy S9 and Pixel 3 phones are surprisingly well-matched. But the Pixel 3 wins overall. 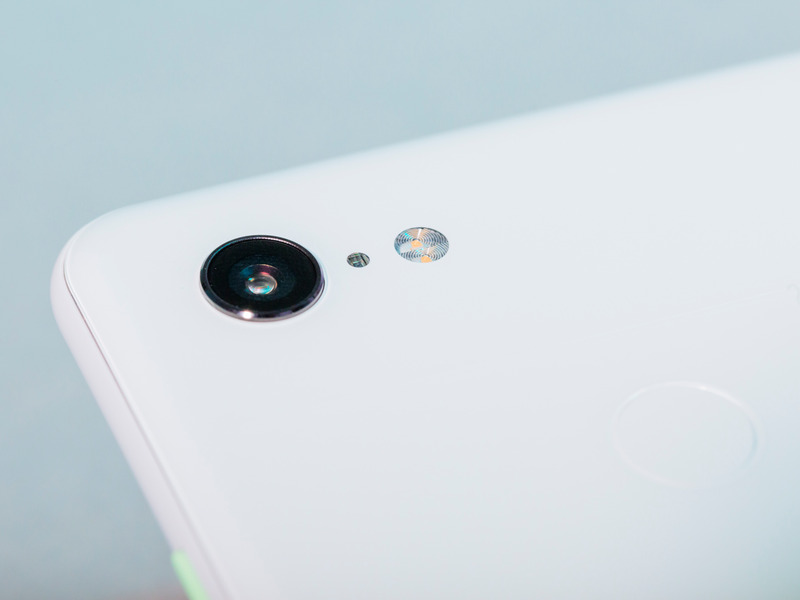 Hollis Johnson/Business InsiderThe Pixel 3 phones have a single-lens camera. Only the Galaxy S9 Plus has a dual-lens system, where one lens is dedicated for zooming. The Galaxy S9’s camera is truly great and it keeps up with the Pixel 3 camera most of the time. Other times, however, the Galaxy S9 will overly process the photo as it tries to even out the lighting in a shot to reveal detail in shady areas. That’s usually a good thing, but the Galaxy S9 does this too much, and photos look flat as a result. 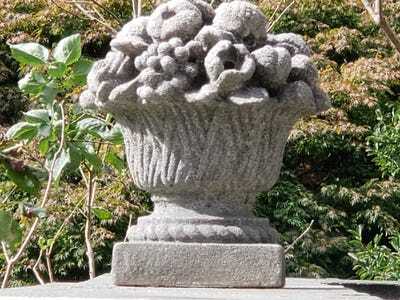 The Pixel 3’s camera will make the shady areas darker than the Galaxy S9 while managing to keep much of the detail that’s there. 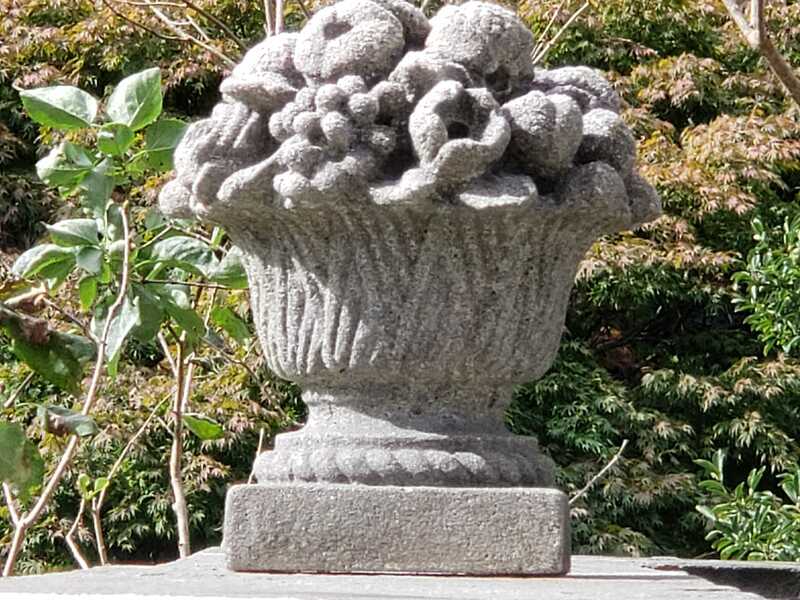 It makes for better contrast on photos, which gives Pixel 3 photos more depth. The Pixel 3’s camera also has more natural colours, whereas they look overly processed on the Galaxy S9. With software and AI, Google is attempting to make the digital zoom on the Pixel 3 look better than traditional digital zooming. It works, but not as well as the dedicated zoom lens on the Galaxy S9 Plus, which can also zoom-in farther. The Pixel 3 phones have an ultra-wide-angle selfie camera. This is huge for selfie takers. The Pixel 3’s ultra-wide-angle selfie camera has a 97-degree field of view that lets you capture more people and scenery in a selfie, which is incredibly meaningful. The Galaxy S9 has a “wide selfie” mode with a wider 120-degree field of view, but you need to pan the phone, much like a regular panorama you’d take with the rear camera. It’s tricky to master and nowhere near as ideal as having a dedicated ultra-wide-angle selfie, even if it has a narrower field of view. The Pixel 3 phones have a better Android experience. A lot of Android phones that aren’t made by Google will have a version of Android that looks and feels quite different than Android on a Pixel smartphone. That’s because those non-Google smartphones are running extra layers of software and user interfaces on top of Android to give their phones more features. It also allows them to give Android their own design that companies might think looks better on their hardware. Samsung is one of those phone makers that alters Android to give it more features and a different look. Samsung’s user interface has improved over the years, but nothing beats the real thing. 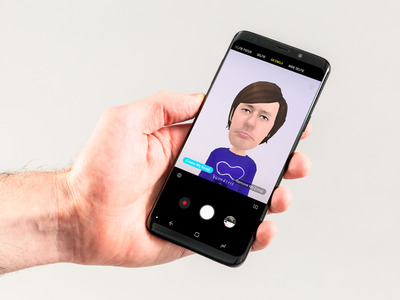 Yes, Samsung phones have more features like iris and face detection (among several other features), which are things that Samsung couldn’t add to its phones if it stuck to normal, pure Android. The thing is, I’ve been using Google’s Pixel 3 XL for the last week or so, and I haven’t missed any of Samsung’s extra features in the Galaxy S9. Plus, I strongly believe that Google’s pure version of Android doesn’t need any design alterations. I also get the nagging feeling that the extra stuff that’s floating on top of Android negatively affects the Galaxy phone’s performance. To boot, Pixel phones also get the latest Android updates directly from Google. It doesn’t matter too much to smartphone users, but it’s still good for us and the Android ecosystem if more phones are running on the latest versions of Android. Google’s version of Android also has meaningful features that you won’t find on other phones. One of the more impressive features that Google announced at its Pixel event on October 9 was the Call Screen feature. When a number you don’t recognise calls your Pixel, you’ll be given the option to let Google Assistant answer it for you. 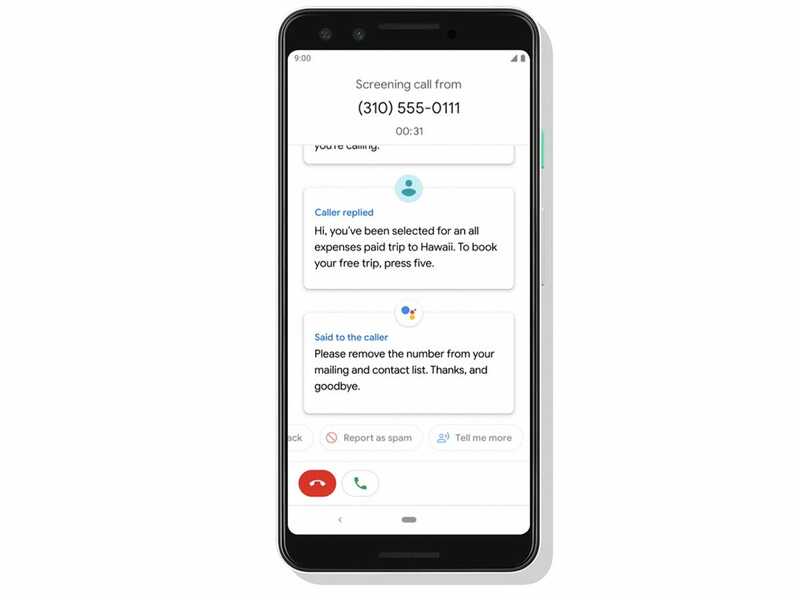 Google Assistant will ask the caller what the call is about, and you’ll be able to see a transcript of the call as it happens. If you see that the caller is legitimate, you can pick up the call and take it from there. It’s a great feature that battles the very real problem of spam calls. 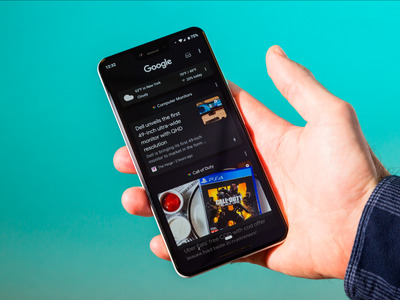 Google’s version of Android also comes with a bunch of little AI-powered improvements for simple things, like adaptive screen brightness that learns how bright you like to keep your screen at different times of day. I never felt like the Galaxy S9 could properly adjust the screen’s brightness when I was using it, and I was constantly adjusting its brightness throughout the day. Both Samsung and Google phones share similar internal specs. Both lineups from Samsung and Google run on the Snapdragon 845 chip from mobile chipmaker Qualcomm. That’s the best chip you can find on Android phones in 2018. For RAM, Samsung has Google beat, at least with the Galaxy S9 Plus with 6GB of RAM versus the Pixel 3 phones’ 4GB of RAM. But it’s difficult to tell how RAM plays into each phone’s performance. Both handled my day perfectly smoothly, with the Galaxy S9 Plus facing a few stutters here and there, despite having more RAM. I suspect the stutters have something to do with the extra “stuff” that Samsung adds to Android. 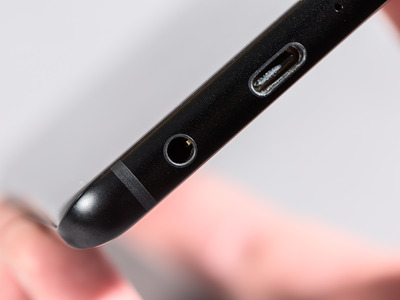 The Galaxy S9 has a headphone jack, whereas the Pixels don’t. 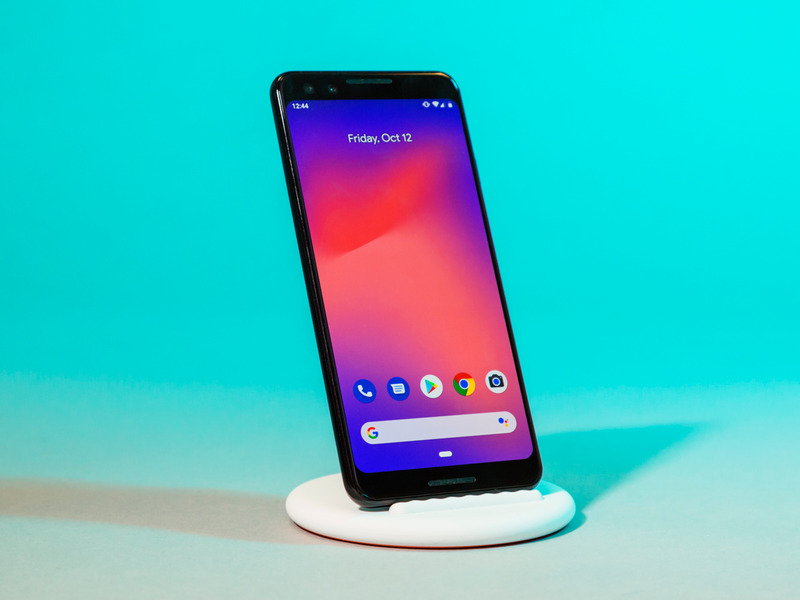 The Pixel 3 phones come with an adaptor, but it’s an inelegant solution to ditching the headphone jack. The Galaxy S9 will be a better device for those with a favourite pair of wired headphones they aren’t willing to ditch for a Bluetooth pair. Samsung tries too hard to push its own voice assistant, Bixby, onto smartphone users. The Galaxy S9 has an entire button dedicated to summoning Bixby, Samsung’s own voice assistant. Standard across all Android phones is also Google’s smart voice assistant, called Google Assistant. You could say that the Galaxy S9 feels crowded with all the voice assistants that are crammed into it. You can disable the Bixby button entirely if you like and completely ignore Bixby, which is honestly the way to go, since Google Assistant is superior is every single way. But now you’re left with a totally non-functional button – you can’t set the button to do anything else. Pixel phones have squeezable edges that can be used to summon Google Assistant. You can turn it off, but Google doesn’t give you a lot of other options for the squeezable edges, either. But you can at least use the squeezable edges to silence a phone call or alarm, which is already more functionality than the Bixby button. So, which smartphone should you buy? The Galaxy S9 starts at $US720 unlocked from Samsung, and the Pixel 3 starts at $US800 from Google. For the larger phones, it’s $US840 for the Galaxy S9 Plus, and $US900 for the Pixel 3XL. For $US60-$US80 less than the Pixel 3 phones, the Galaxy S9 phones are actually a pretty great deal. It makes the Pixel 3 phones a harder sell, for sure. Both phones have similar specs and great cameras. And despite Samsung’s extra “stuff” on top of Android, I used the Galaxy S9 perfectly comfortably, despite my clear preference for Google’s pure version of Android. I’d equally recommend both the Galaxy S9 and Pixel 3 phones, with a slight lean towards the Pixel 3 phones. But if the Pixel 3 phones had the same price as the Galaxy S9, I’d recommend the Pixel 3 over the Galaxy S9 in a heartbeat.